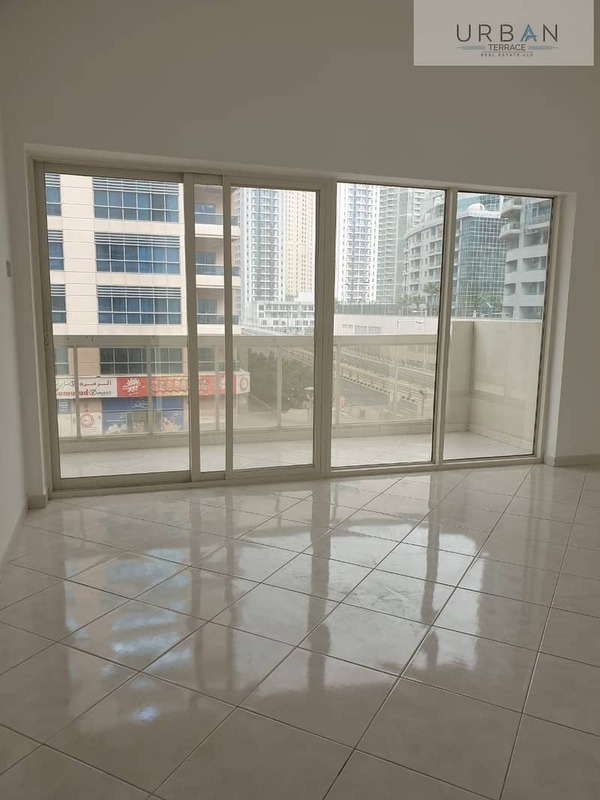 Marina Pearl is a low - rise residential building located on the Dubai Marina artificial waterfront. 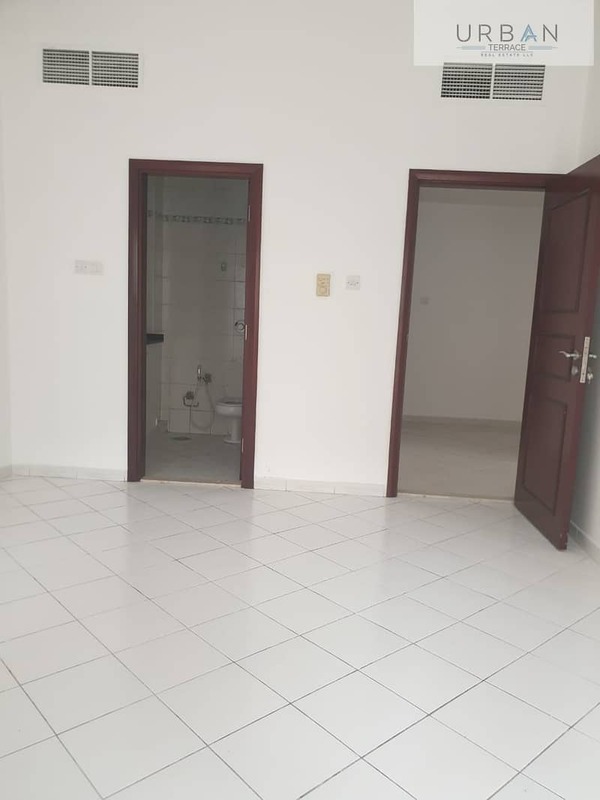 This fully maintained apartment captures the true essence of modern and elegant living. The apartments offer an unparalleled apartment at the heart of this prestigious development. 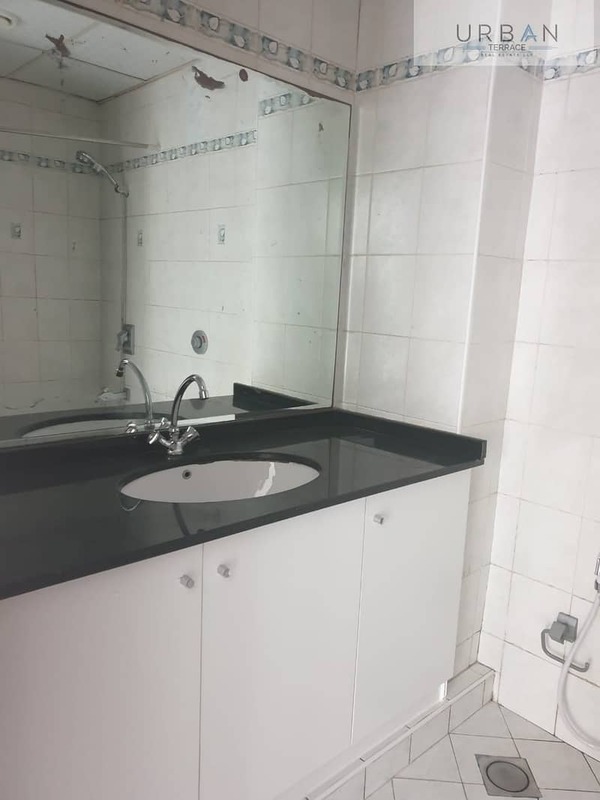 They will provide more living space and greater independence, in particular for your needs and lifestyle. The hotel building also offers unrivaled services. 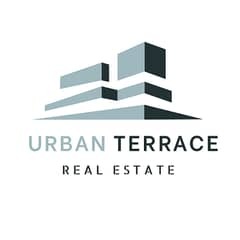 Urban Terrace Real Estate LLC. Located Clover Bay Tower, 801-10 Business Bay, Dubai.